These pictures are from the vow renewal between Tiffany & CR Brinton, owners of Brinton Studios. After taking a look at these exquisite photos I guarantee many of you can see why we have selected them to be one of our preferred photographers at The Manor House! 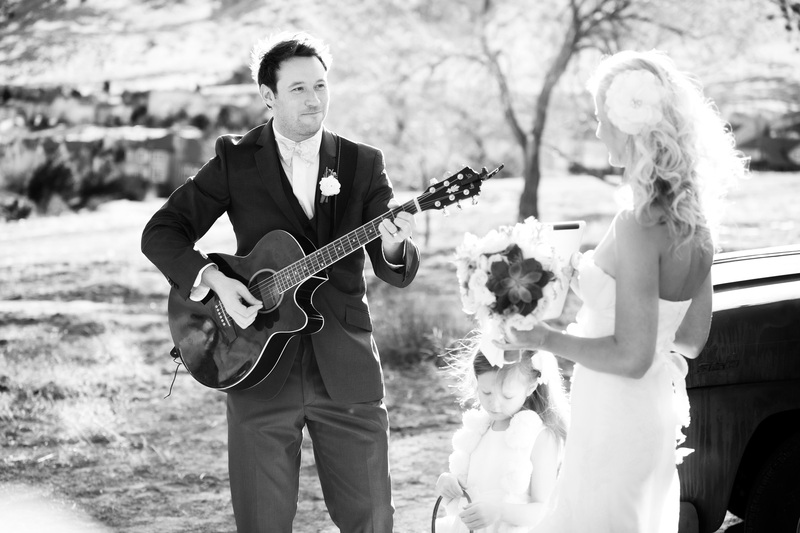 The combination of their adorable little girl Bella, Tiffany’s outstanding dress, the impeccable vintage theme thanks to A Vintage Affair Rentals, and CR playing guitar will have you swooning! 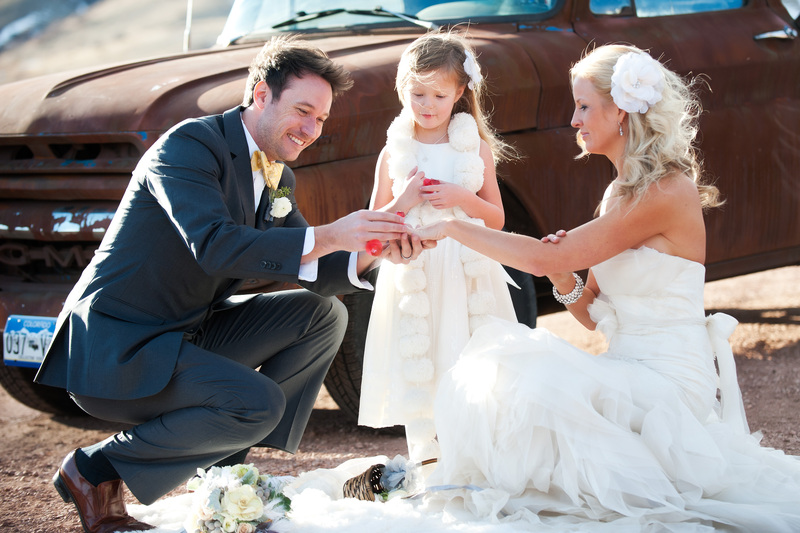 Tiffany & CR’s vow renewal was created through the eyes of their precious daughter Bella, who had such fun and wonderful ideas such as an exchange of ring pops. 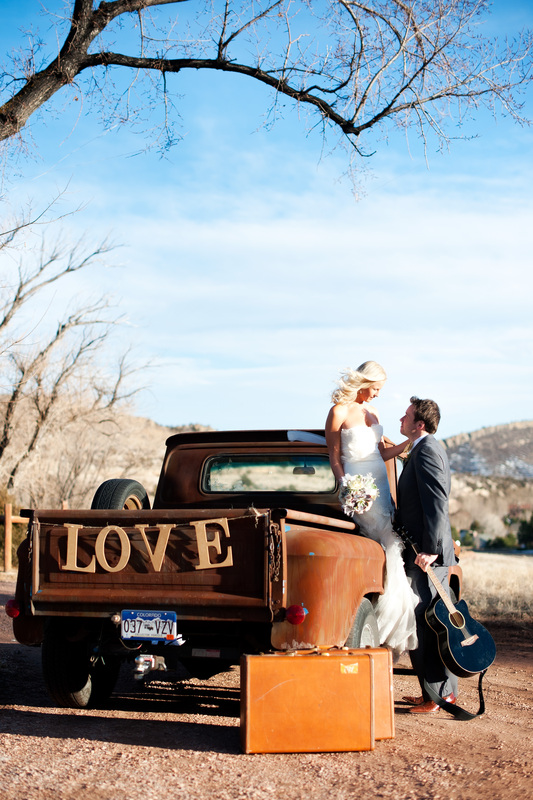 Want to see more of Tiffany and CR’s stunning vow renewal? Take a peak at Style Me Pretty’s feature on their Little Black Book Blog!